Located in the heart of Bayside, Oakland Gardens. This semi-detached colonial home sits on a 25x100 lot. The recently updated home features two bedrooms, one and half bath, full finished basement, flordia room off kitchen and a private driveway. This home boasts hardwood floors through out and tile kitchen. Perfect as a starter home in the best school district. UNDER CONTRACT!! UNDER CONTRACT!! UNDER CONTRACT!! UNDER CONTRACT!! UNDER CONTRACT!! 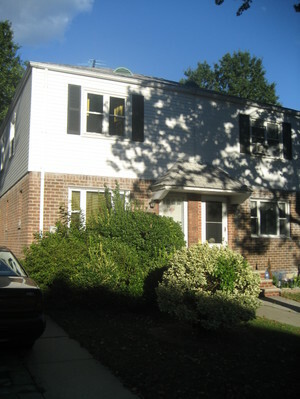 This lovingly maintained colonial is semi-attached located in OAKLAND GARDENS. This quiant home features: a living room, kitchen/dining room combo, a half bath and a sun room bringing you to the backyard. 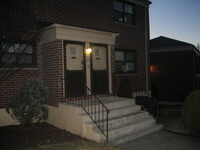 The second floor features two bedrooms and one full bath. 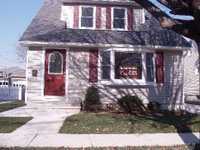 Carpeted Bedrooms and a full finished basement all on a 25x100 lot with a private driveway. This is a magnificent brick and stone center hall Tudor located in the Prime Area of Flushing North, 11358. This home features a Beautiful all raised paneled oak entrance foyer with concealed closets, a Huge Living room with a fireplace, large formal dining room, new kitchen with state of the art appliances, & dinette. This home features five (5) spacious bedrooms, 3.5 baths (includes a Huge Master Bedroom with Full Bath with Tub & Shower), a Finished Basement with Family Room with Fireplace, Storage Area and Laundry Room, a 2 Car Heated Garage all on a Huge 116x99 Corner Lot! Best of the Best!! Call Christine at (917) 939-1086 for more information today! 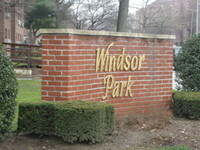 This is a two extra large bedroom co-op unit, located in Windsor Park, 11364. This co-op also features a living room, dining room, eff. kitchen, full bath and alot of extra large closets. This unit has been freshly painted and ready for a special touch. Close to Shopping and Transportation. Close to PS 205. SD#26. Maint fee $599.68 (50% tax deductible). Amenities include, 24 hour security, Outdoor Olympic pool, Professional tennis courts. ON THE MARKET FOR LESS THAN 2 WEEKS!! Beautiful Legal 3 Family House Located in the Herricks School District. 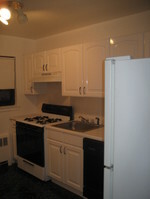 Three one bedroom apartments, Full bath, large Living Room and Eat In Kitchens. 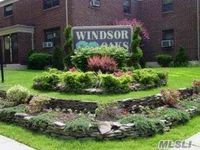 All apartments feature high ceilings, community drive, 2 Parking Spots, $8818.00 Annual taxes and $7500 add'tl annual expense with a possible $38,000 Rent Roll. Two Apartments Rented, First Floor Still Vacant. Owner willing to hold Mortgage. Taxes - $ 8818.00 a year. Lipa, KeySpan, Water and Misc. Maint fees. - $7515.00 a year. 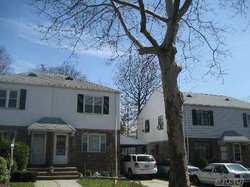 Home for sale located in Flushing. This is an attached brick colonial featuring three bedrooms, 1.5 Baths, a bright livingroom and dining room, eat in kitchen, washer/dryer and a full finished basement with a family room. To schedule a private viewing please call Christine at (917)939-1086! Don't Miss out on this specatular home located int Malba, 11357. This Center Hall Colonial has four bedrooms (1 Bedroom with Fireplace)and 3.5 Bath. Looking to entertain? Well, this home has a living room with Fireplace, Den, Formal Dining Room, eat in kitchen and a full finished basement. This Malba Dream also has a two Car Detached Garage. The lot size that the home is sitting on is oversized - 75x115!! Call Christine for full property details!